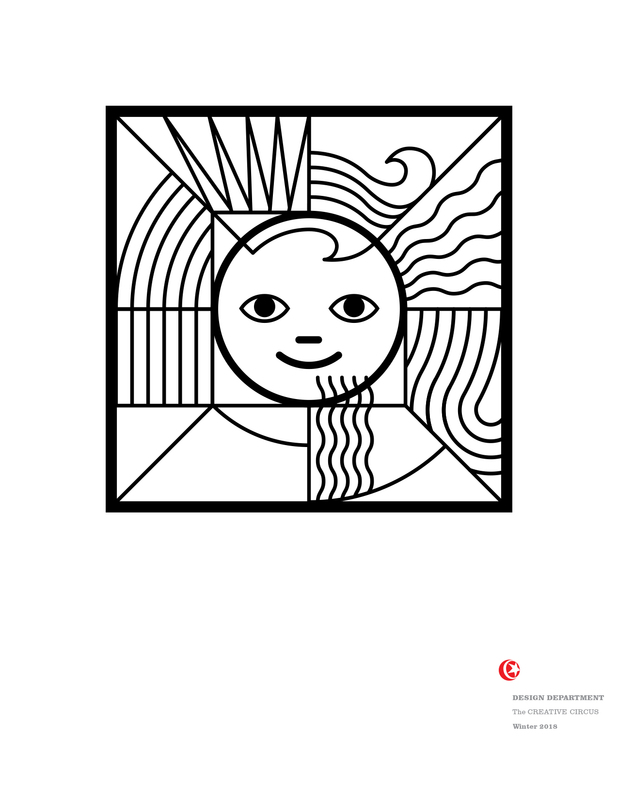 You are currently viewing 052-design.cover-win 18 from who am i? what’s my style? color? how will i know? so much to figure out. at hey, that tickles.